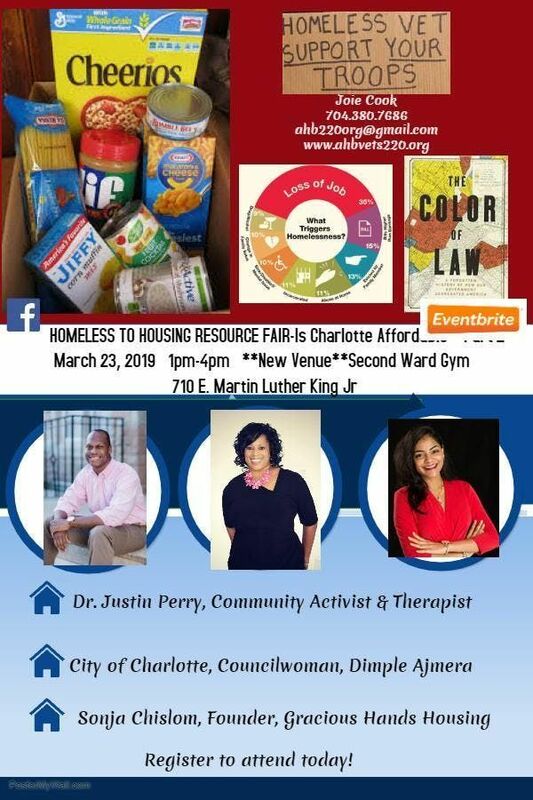 Homeless to Housing Resource Fair Pt 2-Is Charlotte Affordable? We invite all residents of the City of Charlotte to attend this impactful event. Residents will receive valuable information on housing resources, services, and more! 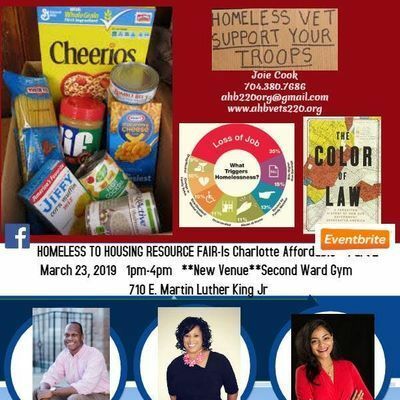 Come and hear from our guest speakers as they share their story on housing in Charlotte. There are will vendors, exhibitors, and light snacks for all to enjoy! 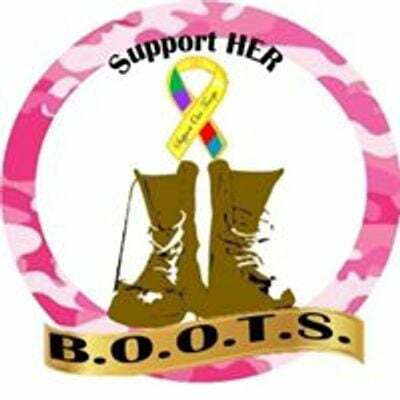 Everyone is invited to attend, network, and learn! Guests will also enjoy a "Love thy Neighbor" bag filled with necessitiy items.